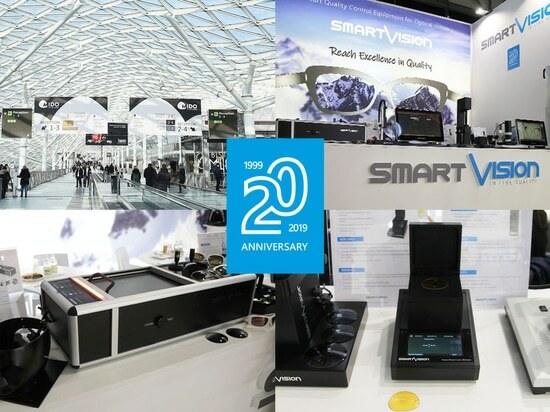 SmartVision Innovation at MECSPE 2019 - Via Nazionale, 130, 33010 Tavagnacco UD, Italy - SmartVision S.r.l. 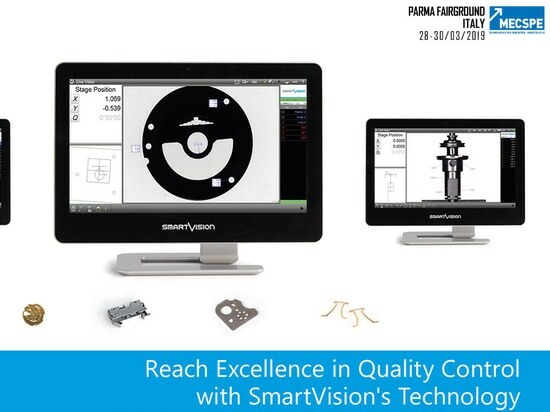 SmartVision is pleased to invite you to MECSPE 2019 in Parma (Italy), the flagship event focused on innovations for the Manufacturing Industry. 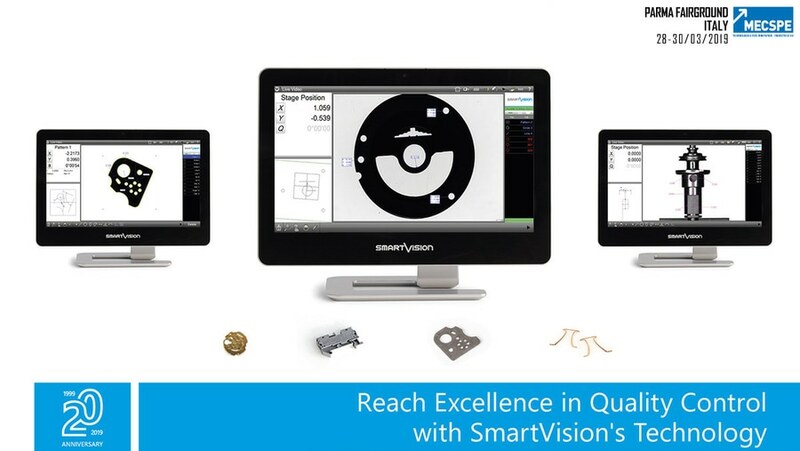 It will be possible to attend a Live Demo of the best SmartVision instruments, for inspection and dimensional Quality Control of components and small items for the Automotive, Mechanical and Pharmaceutical sectors. 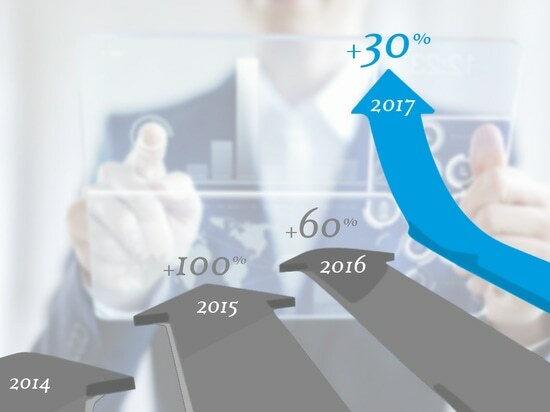 A special application with robot integration for automatic feeding will also be present. 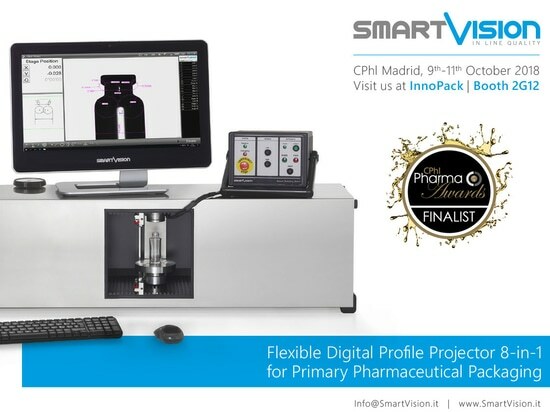 Bring your samples to perform a FREE Feasibility Check! 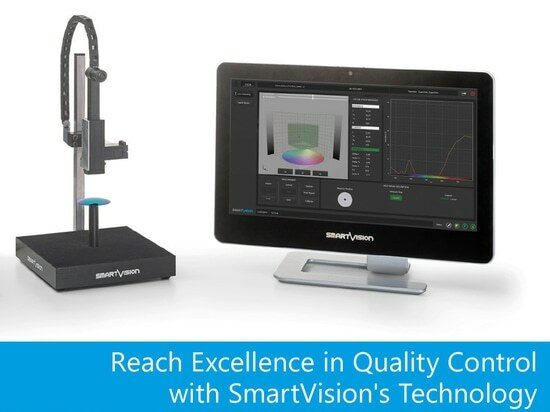 Please request the FREE Online ticket to directly enter the show and book an appointment with SmartVision for a demo with our specialists at the fair.